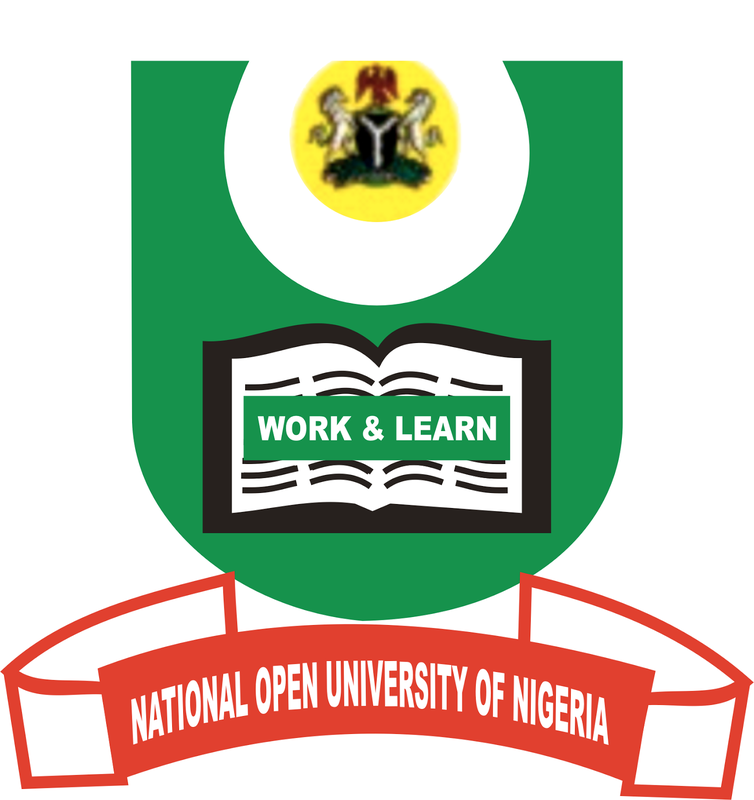 The Governing Council of the National Open University of Nigeria has expressed optimism that the recent assent of President Muhammadu Buhari to the NOUN Amendment Bill 2018 would give greater legitimacy to the university as a full-time open and distance learning (ODL) institution. The chairman of the council, Professor Peter Okebukola, while addressing the media in Lagos on Monday, said the NOUN Act, for which the university eagerly awaits its gazetting, would provide for graduates of the university to be eligible for enrolment in the NYSC Scheme. Okebukola enthused that these provisions and others would set NOUN on a trajectory for improved delivery of quality university education, parity of esteem of products with the conventional universities and a catalyst for the university’s match to be the best open university in Africa by 2030. He further explained that the university was strategising to double its student enrolment from the current 500,000 to 1,000,000 within the next five years, adding that the council is supporting the Senate of NOUN, under the leadership of Professor Abdalla Uba Adamu, the Vice-Chancellor, to improve the quality of the delivery process. Okebukola also hinted that NOUN was in the closing stage of hosting the African Centre of Excellence on Technology Enhanced Learning, to be funded by the World Bank through the National Universities Commission (NUC) with between US$4-6 million in a five-year cycle. The council also noted with pleasure the impressive performance of the vice-chancellor in taking NOUN to greater heights since his assumption of office, citing the efforts of his management team for securing the Centre of Excellence, worthy of praise. Meanwhile, the Governing Council has announced the promotion of some staff to professorial cadre. Those promoted are Prof. Onyeka Iwuchukwu – Comparative Literature, Prof. Samaila Mande – Marketing and Communication; Prof. Saheed Ajibola – Mathematics; Dr Aliede Jonathan – Associate Professor of Mass Communication; Dr Rosemary Obodo – Associate Professor of Guidance and Counseling; and Dr Kareem Aminu – Associate Professor of Educational Psychology. Others are Dr. Alero Akujobi – Associate Professor of Law, and Dr Samson Osoba – Associate Professor of Transport Management.